Red Deer RCMP are looking for public assistance to identify the driver of a stolen car that caused a collision on Highway 2 in early January. 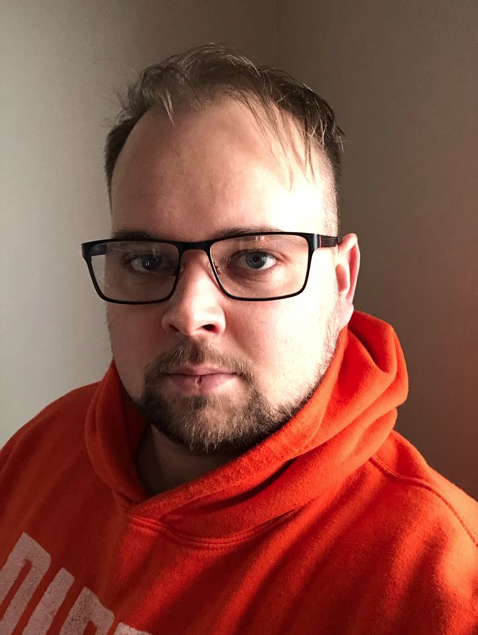 The collision occurred at 7:30 p.m. on January 8, 2019, in the northbound lanes of Highway 2 at the 32 Street interchange in Red Deer. The suspect rear-ended an SUV, causing it to roll. A family of four was in the SUV and they were transported to hospital and treated for minor injuries. The car caught fire and the suspect fled on foot. Police Dog Services were called in, but the suspect was not located. The suspect is described as male with dark features, brown hair past his ears, dressed in all black and possibly wearing a toque. 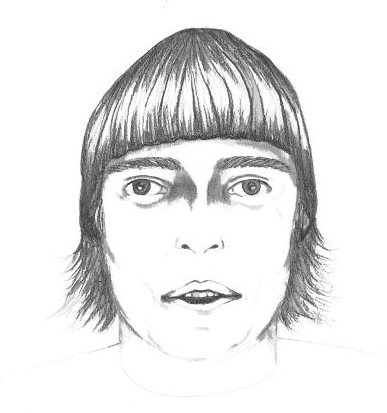 A sketch of the suspect is attached. The car is described as a white 2015 Ford Fusion with Saskatchewan licence plate 384JIK.